Brick Town Talk: Inspiration of the Day - 1/18/11 - LEGO Town, Architecture, Building Tips, Inspiration Ideas, and more! 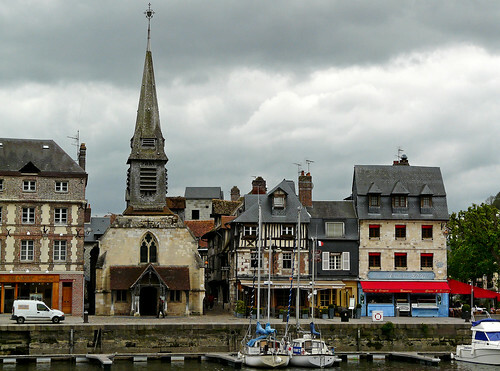 Courtesy Les quais de Honfleur by myvalleylil1. *Update - I've added an Inspiration of the Day page to the list of pages up top. Enjoy!